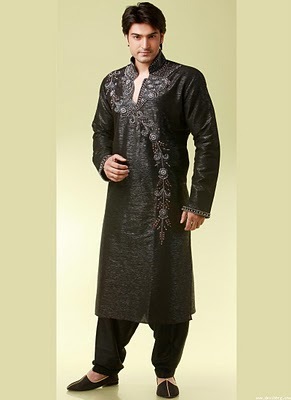 New Fashion Trend of Casual Wear Kurta Shalwar for Men is very high especially for young boys. 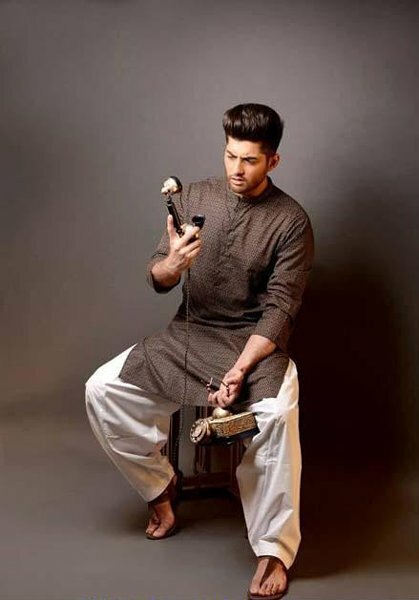 Many Fashion Designers have launched their Summer Kurta Shalwar Collection, Fall Kurta Shalwar Collection and Winter Kurta Shalwar Collection 2014-2015. 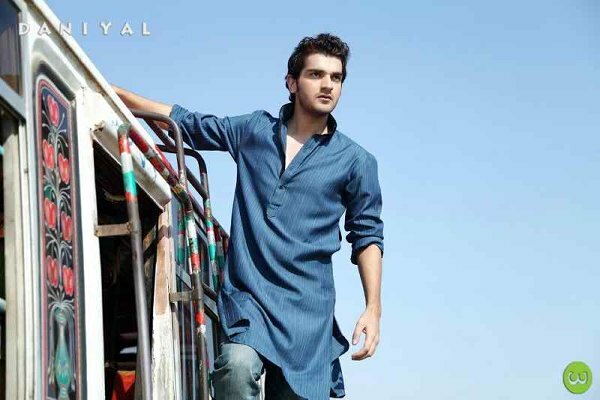 Some of the men and boys match for the kurtas with jeans to give a modern and western touch to their lifestyle. 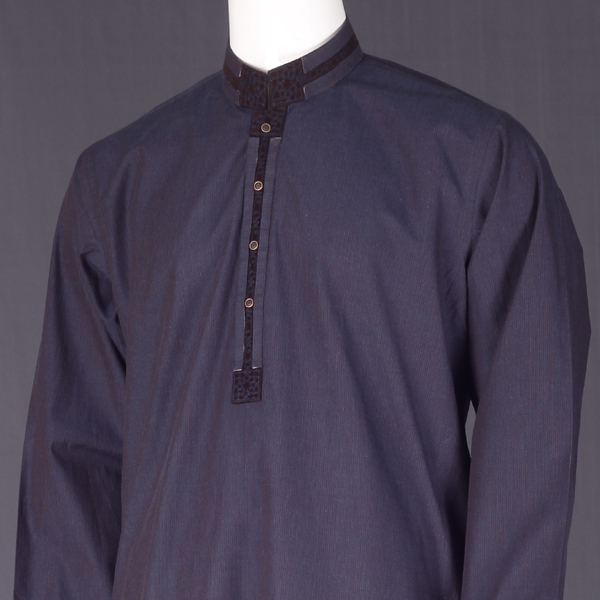 Kurta & Shalwar Kameez can be chosen for meetings, family gatherings, weddings, mehndi events and also for Jumma Mubarak. 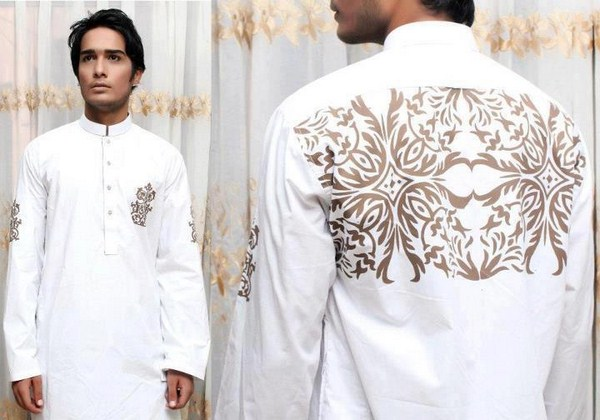 Designers made their collections according to new fashion trends like embroidery, Neck Designs with Prints and Sleeveless Designs.